Coming up with a great niche for a local directory site is only half of the job done. You have to come up with a way to bring your idea to life. And, this could mean you got to invest a lot of money in getting it developed. But it need not be so. If you’re familiar with WordPress, then building a quality directory is not a big deal. You don’t even need to know any coding knowledge. All you need is a basic knowledge of WordPress, buy a domain name and hosting, buy a WordPress theme built specifically for creating local directory site and about an hour time to set things up. In this article, we will be showing you how to create a local business directory website in WordPress. Just follow this article and you should be able to create a local listing site in WordPress without any hassle. Define the main category of your Directory. Do you have best quality Hosting? 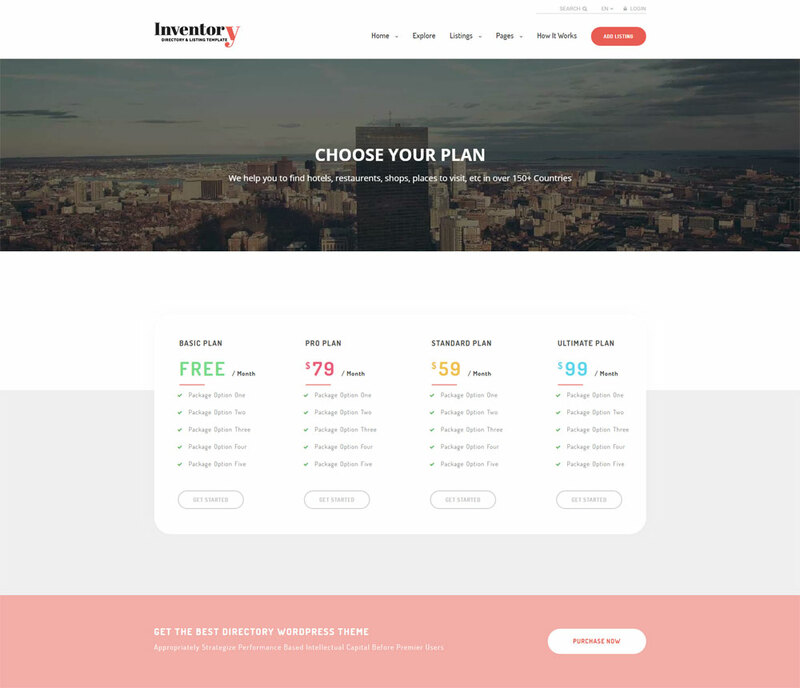 Select a Theme for your Website. Do Proper Keyword Research and Write informative content. Need the super marketing plan. Let me explain the different topics step by step in this guide. Chances are that you’ve already selected your niche for your local directory. If not, then you need to choose a focus for your local directory site. You can approach building a local directory site in four ways. 1. Create a niche focused directory site. For example, a directory for plumbers. It can be national or international. 2. Create a location focused directory site with a set number of categories. For example, directory site for home improvement contractors in Miami. 3. Create a multi-niche directory site. Big directory sites like Yellow Pages, Manta are multi-niche national directory sites. 4. Create a directory site for single location and with a single niche focus. For example directory site for plumbers in Miami. What kind of directory site you will make will depend on your marketing resources. But if you’re starting out we will recommend you start with the last option i.e., create a hyperlocal directory within a single niche instead of going statewide, national or multi-niche. While choosing a niche, make sure you’re choosing a niche which is lucrative so that the owner of the business can pay you a high recurring monthly fee. After you’ve selected your niche and the kind of kind of directory you’re going to build its time to choose the domain name. While choosing a domain name, you can make it completely branded. This will allow you to go target more markets or demography in future. Now that you’ve got the domain name, its time to choose the hosting. A directory site, however small, will have a lot of user-generated content including media files like graphics, video, and others. A directory theme also contains inbuilt plugins which will use a lot of resources. So, you need to be sure that your hosting is able to support your site and help it run smoothly. You also need to consider the server response time so that your website loads fast. 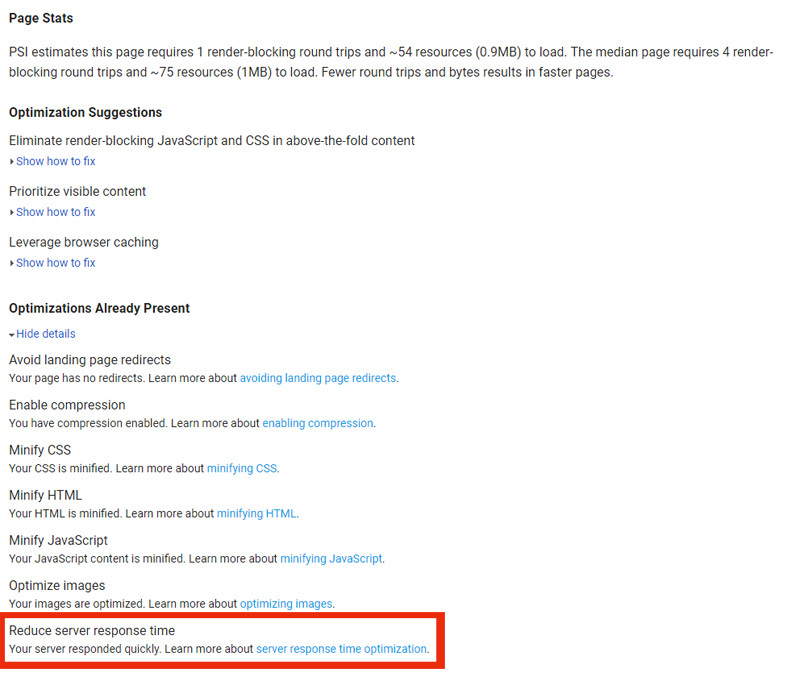 Server time is one of the optimization suggestions by Google’s Page Speed Insights tool. Having a website which loads fast will impact your SERP rankings too. So, its better to read some online reviews and choose the best hosting company for your local listing site. There are many directory themes in the market that you can choose from. There are few themes that are built with a focus area. It would be difficult to suggest you a theme without knowing your niche. 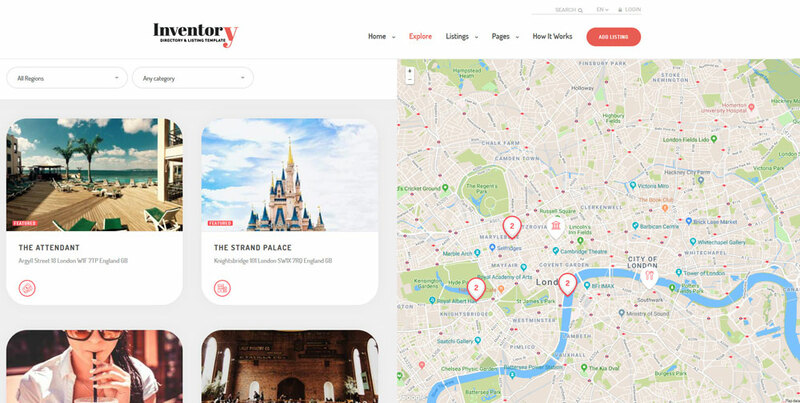 However, if you’re looking for a multi-purpose directory theme that you can use for several projects, then I would recommend you to choose Inventory WordPress Directory Theme. It has 5 homepage variations, 3 header styles and 8 map variations that you can choose from. You can also easily change color from the theme options panel. Another great thing with Inventory theme is it supports RTL. So, you can build a directory theme in any language of your choice. 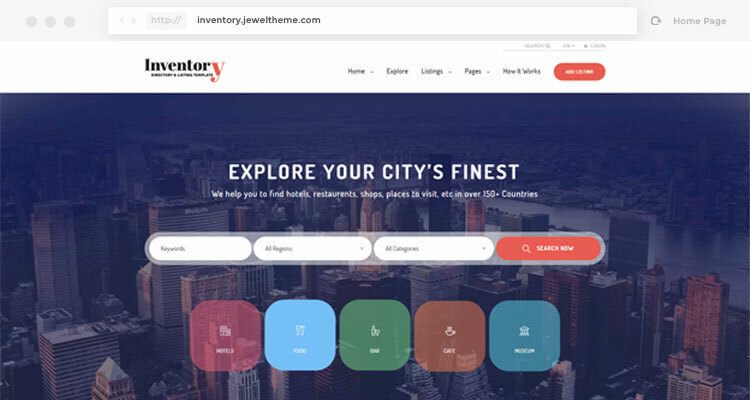 So, with the Inventory theme, you just need to swap the content, change colors, choose the homepage of your choice and import with one click to get a customize directory theme within minutes. 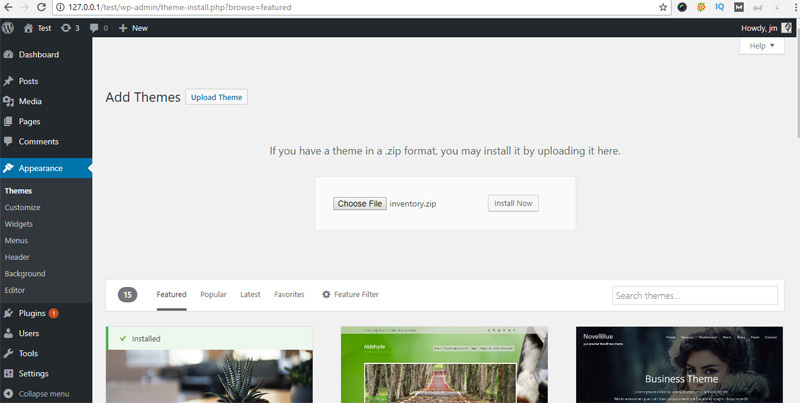 Once you’ve bought the theme, install the theme on your WordPress dashboard. It’s simple. If you’re facing any issue with the installation, you can always contact Support for help. If you have bought the Theme then let’s see the step to configure your directory Website. Make sure that you have unzip the main file. Then you will see the Theme file named inventory.zip. Go to your WordPress Dashboard then Appearance > Themes. You will see an option for file choosing. Click on it and upload the inventory.zip file. After finishing this step you need to install and active the all required plugin. If you can’t install all plugin via bulk selection then you should do it one by one. If your server performance is not best quality then bulk installation is not for you. That’s all for the Theme installation. 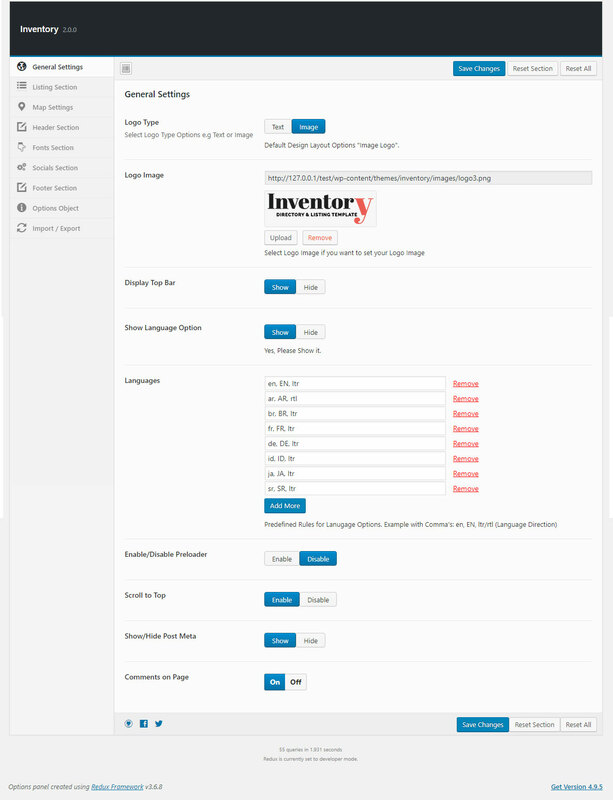 Inventory theme provides powerful options panel. It will help you to customize everything that you need to maintain a directory site. Check the following image. This is the main options panel. In General Settings you can easily set your logotype. No need for any coding knowledge. If you think you need to apply some style to CSS then you can do it from Appearance>customize>Additional CSS option. Navigate to the Theme options panel. Go to Map Settings. Select your desired style from our pre-build 8 styles. You need to put your Google Maps API key. 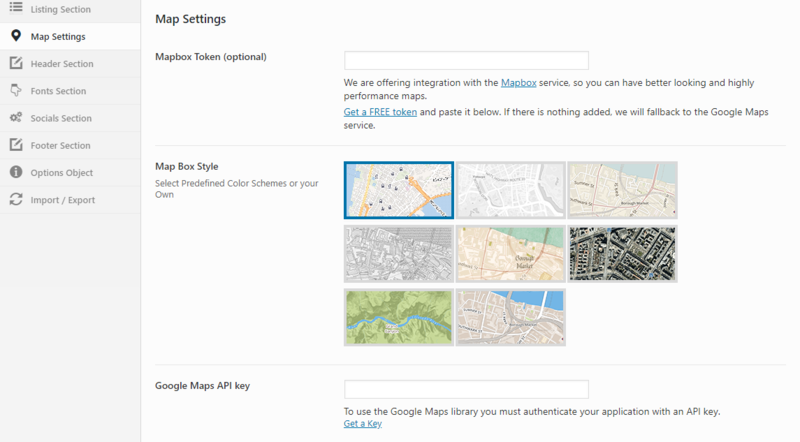 Get your own Google Maps API key. How to Enable Website Registration? By default, you have Registration disabled on your WordPress website. You need to enable it if you like to submit a listing for other registered users. Other users are able to submit listing but you have to approve it. It’s for spam protection. Go to settings>General and check the “Anyone Can register” option. 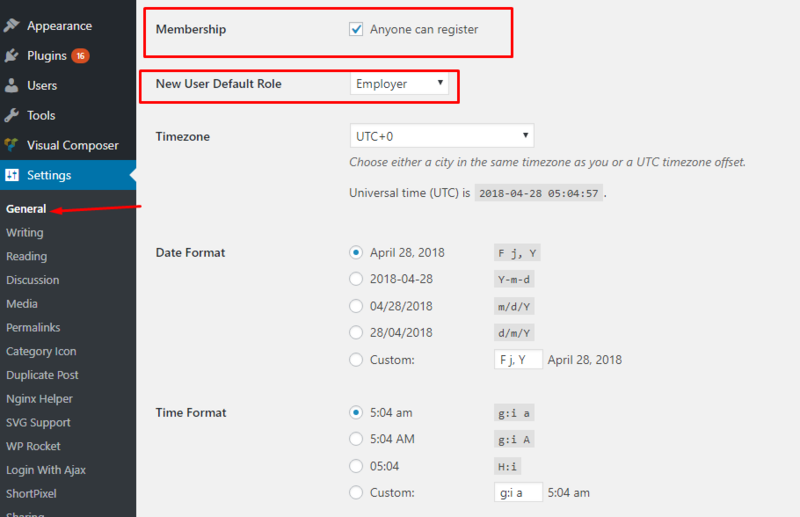 Then define the registration user role and save it. How visitors submit a listing? I have shown you how to arrange e submit listing page. Take a look at the following image and this is the page which needs to use for submitting. In this section, there are Name, Email, Tag, Locations, Address, Category, Hours (optional), Cover image, Gallery Image, Description, Contact info, Social media links option. For a better view, you need to insert maximum information on this page. How to browse the Category and Filter listing? Payment can be maintain via Woo-Commerce. Generate “Add To Cart” link and place it into the pricing table. If you don’t know how to create a “Add to Cart” link then follow the steps. Mention unique SKU ID with different price. Use this shortcode format to generate a add to cart link and put it into the pricing table. There are two different types of Listing style. You can manage it form the listing option. From the font option you able to set up a perfect font. Set the font size, weight carefully for better preview. 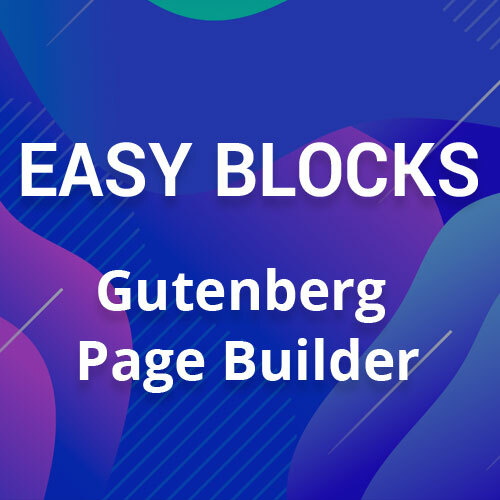 It has awesome live filter options, Slider Revolution (Which help you to create slider via drag and drop), Social Media options, 3 blog variations, Listing Variations, etc. I know you may be having a lot of questions as to what to do next? We’ve got great support. So, if you get stuck somewhere just drop in a message we will come to your aid. If you need ideas on marketing your local directory site, reading this blog post will help. If you found this guide helpful, show your love. share this on your social media. Wishing you success with your local directory site.